Custom Concepts has been in business in the same location, in Reno, Nv for over 20 years. 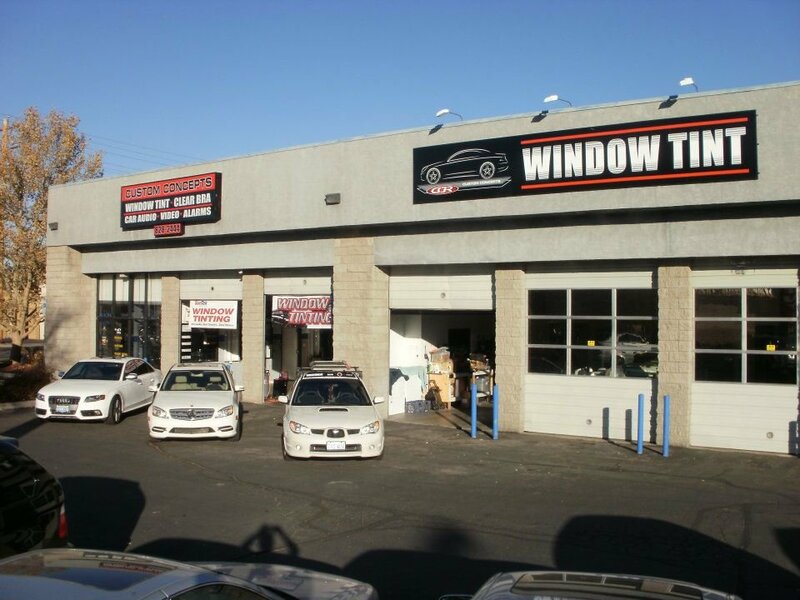 We are the 2nd largest tinting, PPF, and vehicle wraps shop in the Reno area and run a clean shop! Custom Concepts does a good amount of local advertising. We generally rank in the TOP 1 or 2 in Google and other searches. With our continued growth we are looking to add an additional PROFESSIONAL Window Tinter that can cleanly tint 4 or more cars a day and that has a good attitude & actually wants to work! MUST be willing to relocate ! *There is also room for growth into hands on management for the right candidate in the future! By PROFESSIONAL: We mean EXPERIENCED, clean cut, good hygiene and attitude, care about the quality of your work, works well with other team members, willing to learn new techniques, reliable, minimal personal and family issues, Etc. Reno is in an area with 4 seasons (Lake Tahoe is 40 mins away) and tons of outdoor activities for your off time! We stay very busy in the Spring and Summer (around 8-12 cars a day), and reasonably busy in the Fall and Winter (about 30% slower/ 4-8 a day). We have multiple dealer accounts that help us stay a bit busier when it is slow. We are ALL about Quality over Speed. Main interview will be in person and will involve tinting a car, by yourself, cleanly, professionally and in a reasonable time. Our Professional Tinters generally make $1200-2000 WEEKLY in Warmer months and $600-1500 WEEKLY in colder months. We offer a *GUARANTEE of $500 weekly (*must work full 5 days) after 6 months!